The Kayelton Group is not affiliated with any church or other religious organizations. There are no denominational councils or conventions whose rules we must adhere to in order to function, albeit there will be articles and daily thoughts with which we are in agreement. The Kayelton Group is not opposed to Christians assembling in any form. We encourage all to be friends with the friends of Jesus. Let us do as the Scriptures teach, “Not forsaking the assembling of ourselves together, as the manner of some is . . . (Heb: 10:25). May we all live with convictions received from God our Father through Christ Jesus our Lord with the teaching of the Holy Spirit by the very Word of God. 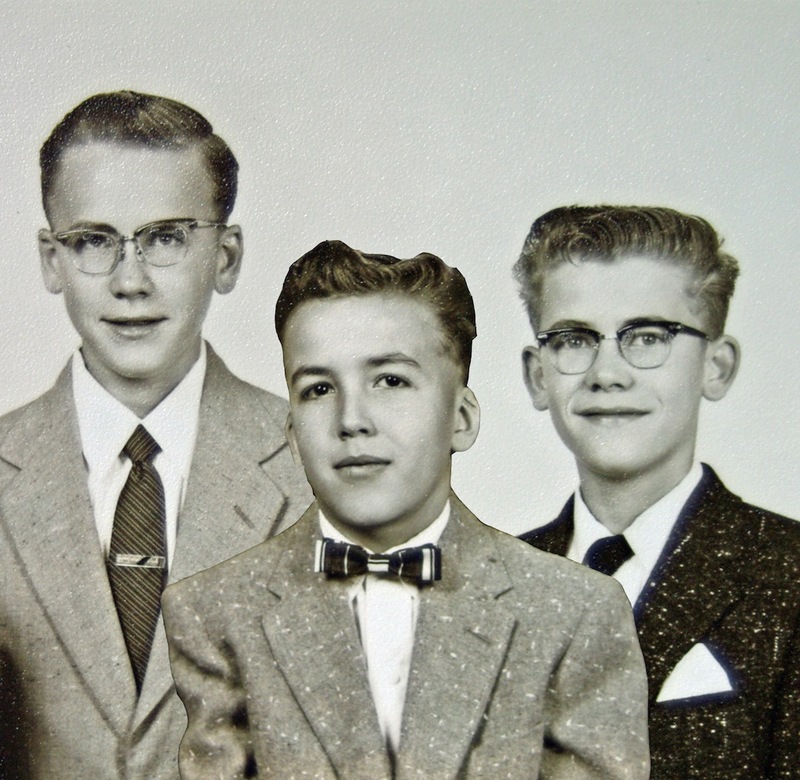 Three young country boys from the Midwest in the 1950’s had an imaginary community. These boys had no television to entertain them so Kayelton soon bloomed into the lives of the three boys. The community of Kayelton had many adversaries as one could well imagine. The forces of evil waged daily problems on Kayelton. On other days, Kayelton would be permeated with outstanding sporting events such as fishing, hunting, basketball, football –you name it, the competition was powerful. The great thing about the community of Kayelton was that everything always turned out just fine. There was nothing spiritual or religious about Kayelton. It was just a great little town where George Stephen, Mike Randolph, and Bill Luther let their imaginations run wild. The imaginary bliss of these boys made the days pass quickly.